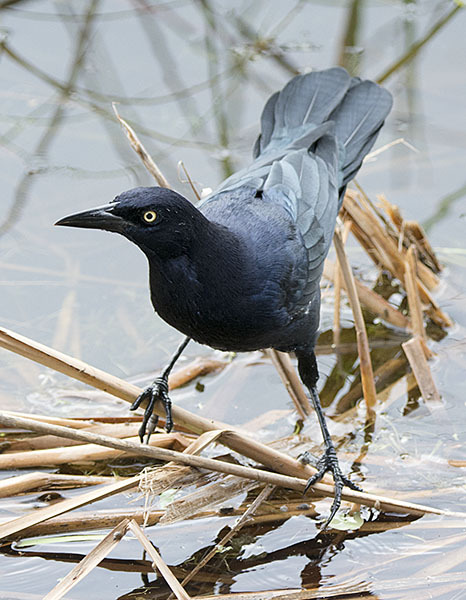 Great-tailed Grackle #50 - Patrolling the edge of a pond with a sinister glare! 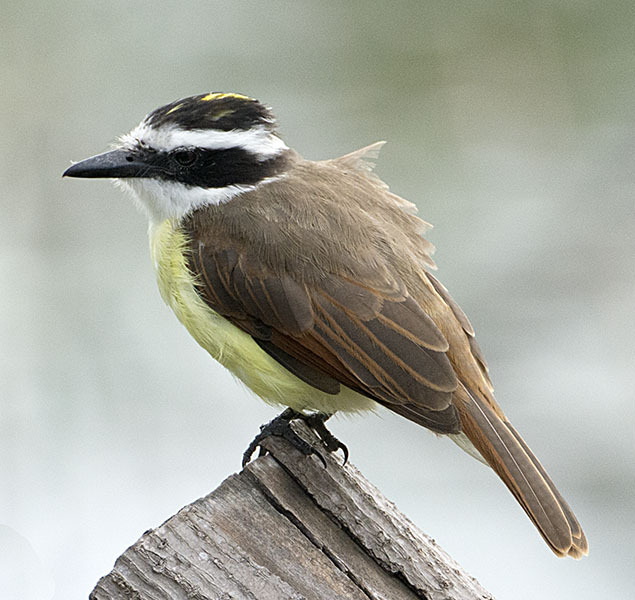 Great Kiskadee #33 - Looking rather sleepy. 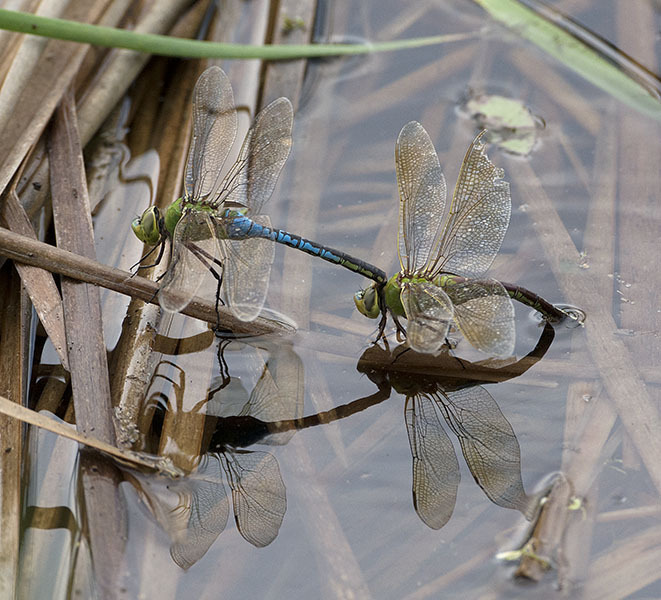 Common Green Darner #6 - A mating pair. 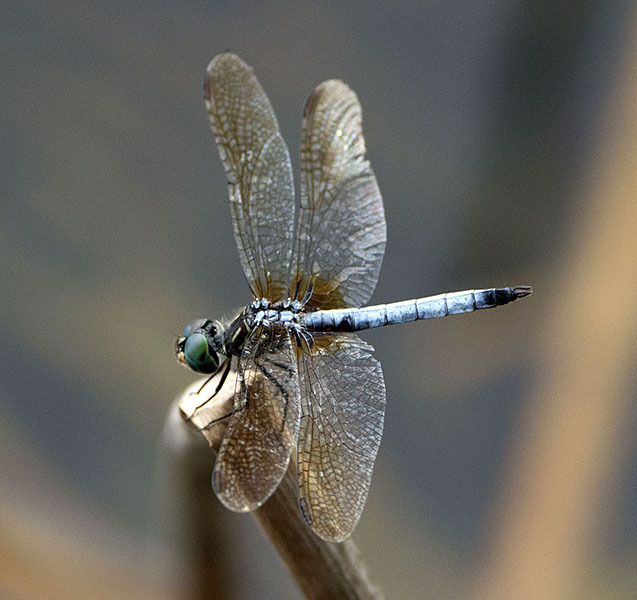 Blue Dasher #9 - a Male perched along the boardwalk.